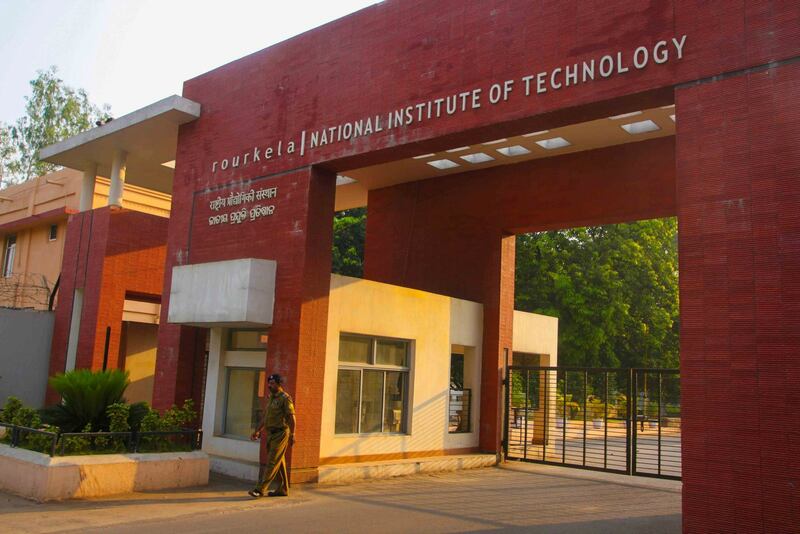 National Institute of Technology NIT Rourkela received overall 38th rank in the National Institutional Ranking Framework (NIRF) done by the ministry of human resource development to rank institutions of higher education in India. In engineering category, NIT Rourkela and IIT Bhubaneswar got 16 and 17 rank, respectively. Other institutions were Siksha ‘O’ Anusandhan (32 rank), Kalinga Institute of Industrial Technology (KIIT) 48 rank, CV Raman College of Engineering (94) while VSSUT-Burla ranked 126. The NIRF ranking was released by President Ram Nath Kovind in New Delhi on Monday. 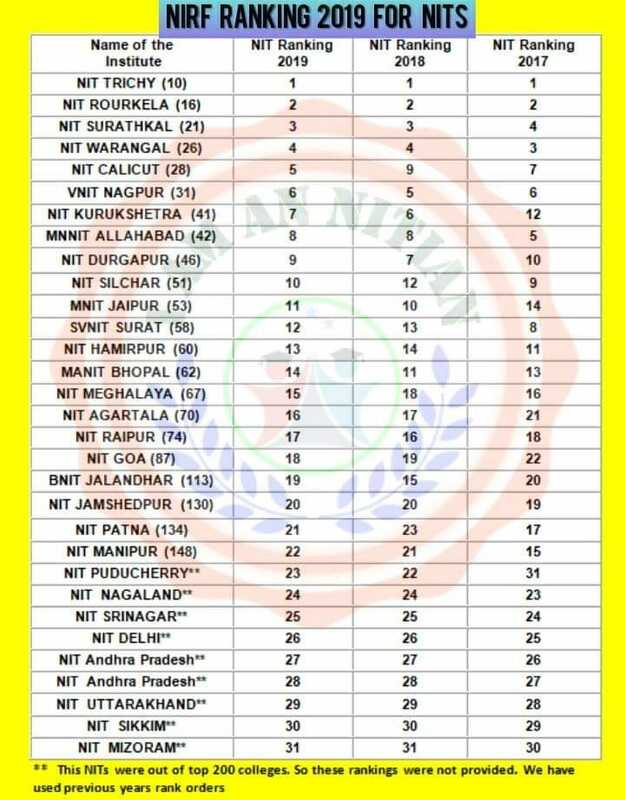 The NIT Rourkela got the highest rank from Odisha followed by Siksha ‘O’ Anusandhan (SOA) deemed university (41), IIT-Bhubaneswar (46) and Kalinga Institute of Industrial Technology (deemed) university (50). 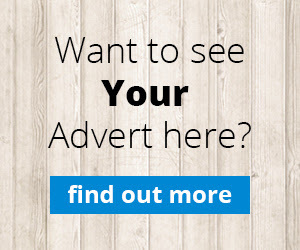 Times World University Ranking 2019: NIT Rourkela tops among all NITs in India and features between 601-800 of all in world Bhubaneswar girl NIT Rourkela Computer Science Grad Asmita Chihnara gets 41 lakh package in campus placement at Adobe NIT Rourkela Team Tiburon has won first prize at the National Students’ Autonomous Underwater Vehicle (NSAUV) competition 2019 jointly with IIT Bombay.